On paper, the Long Island Iced Tea is noted for being dangerously delicious. Four different spirits shaken together, along with triple sec, lemon juice and soda. 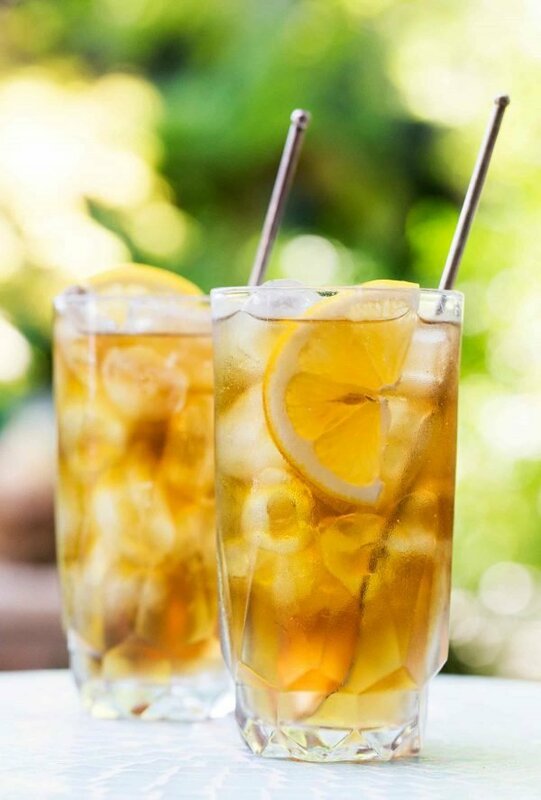 The recipe comes off intense, but the Long Island Iced Tea is one of the world’s most popular cocktails. And yet, somehow the mash up of alcohol works! That’s because the Long Island Iced Tea succeeds where so many of today’s refined cocktails fall short. 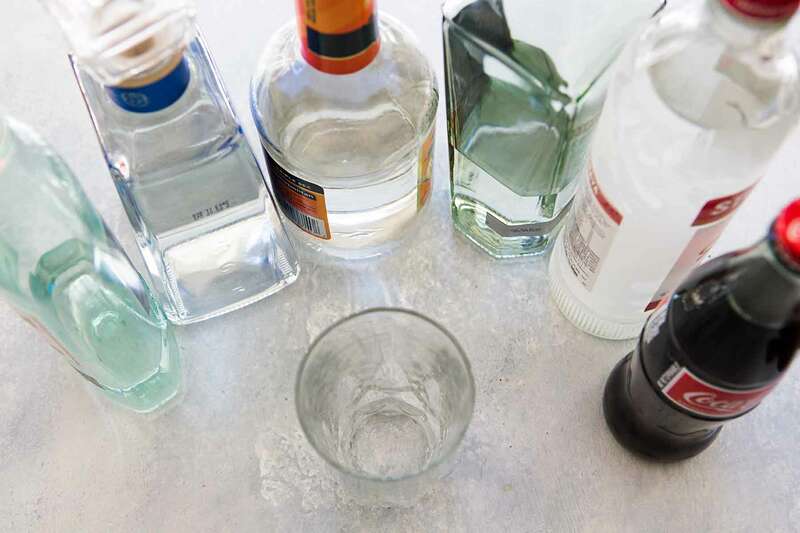 For one, it’s boozy with more than four ounces of alcohol against less than half that amount in mixers. Although this cocktail may not be your choice of weekend sipping on the regular, it’s also precisely what a person needs every now and then. That is why we love the Long Island Iced Tea simply for what it represents: an easy-drinking, one-and-done stiff cocktail. If you’re looking to tame your tea a bit, pull back the boozy parts from three-quarter ounce to half-ounce, and lean in on the cola. We promise, us Long Islanders wont take any offense. Directions: Fill cocktail shaker with ice. Pour in all ingredients (except cola). Shake well. Strain into an ice cube filled tall cocktail glass. Add cola, garnish with a fresh lemon wedge. Serve and enjoy! LongIsland.com's 2016 4th of July Weekend Fun Guide: Spectacular Fireworks, Family Festivals & More! Subject: LongIsland.com - Your Name sent you Article details of "Cheers to the Weekend: Lets Make the Perfect Long Island Iced Tea"